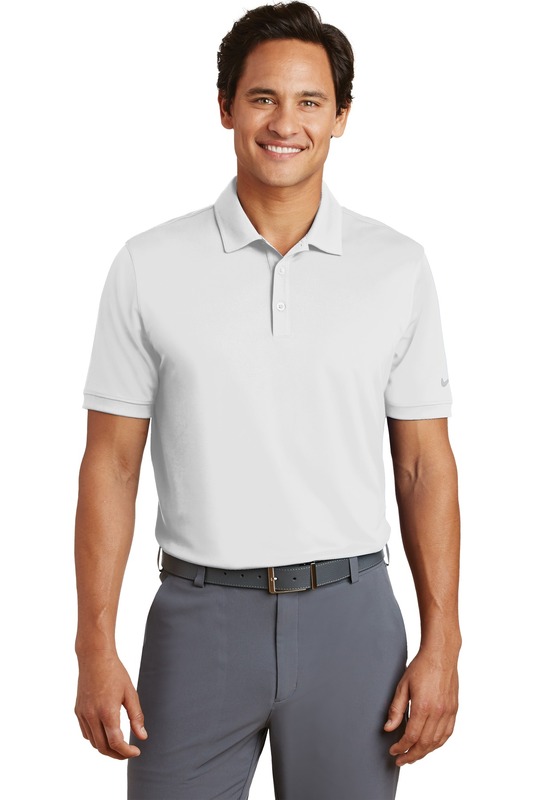 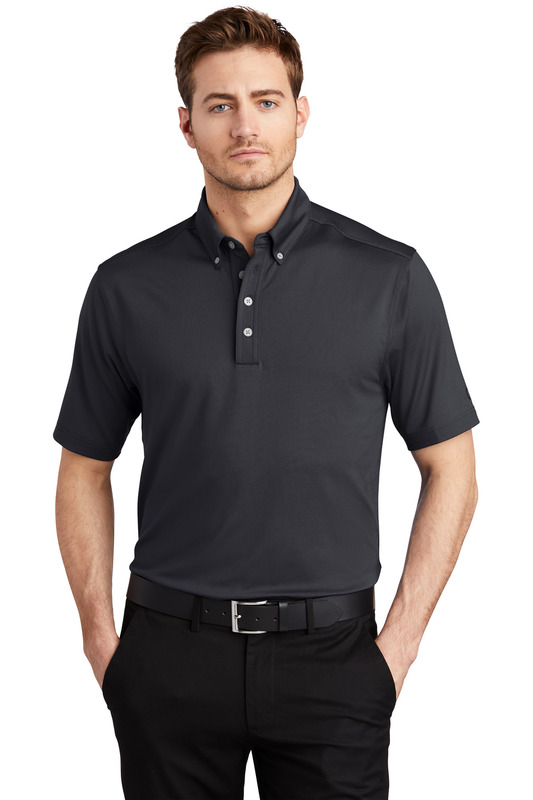 This polo delivers timeless style and performance with ultra-smooth double pique and Dri-FIT moisture management technology. 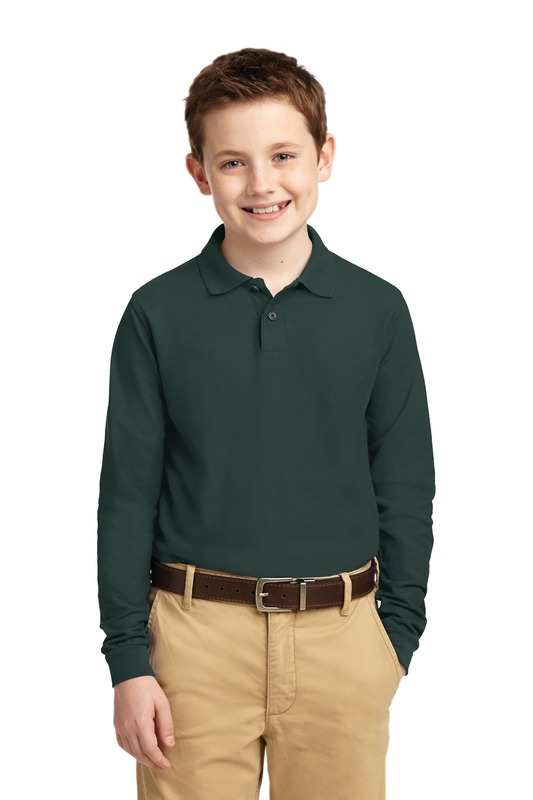 Design features include a three-button placket streamlined self-fabric collar and open hem sleeves. 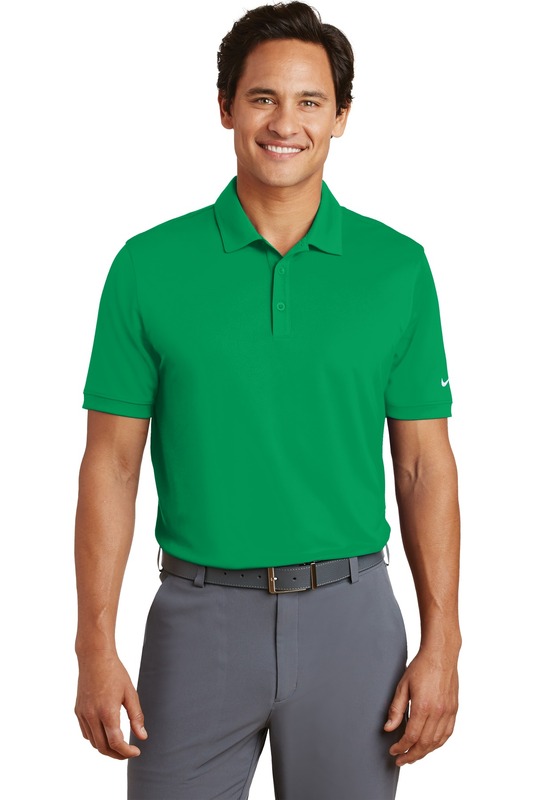 A contrast Swoosh design trademark is embroidered on the left sleeve. 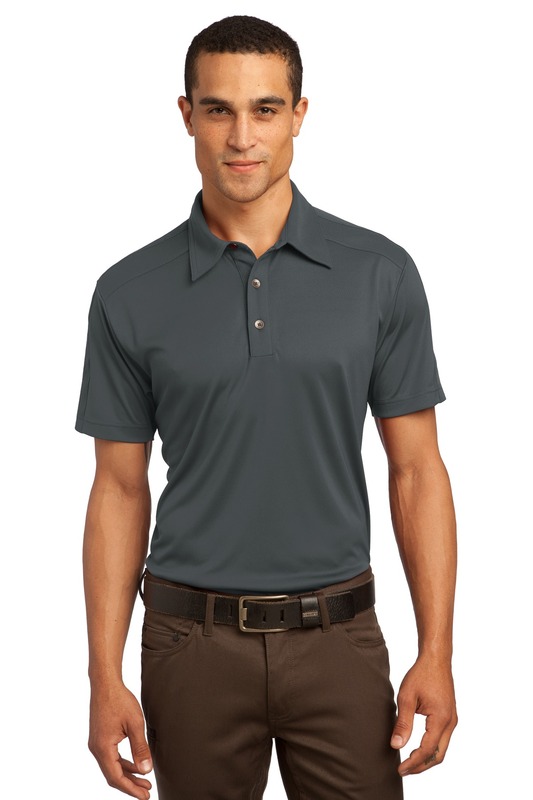 Made of 6-ounce 100% polyester Dri-FIT fabric.